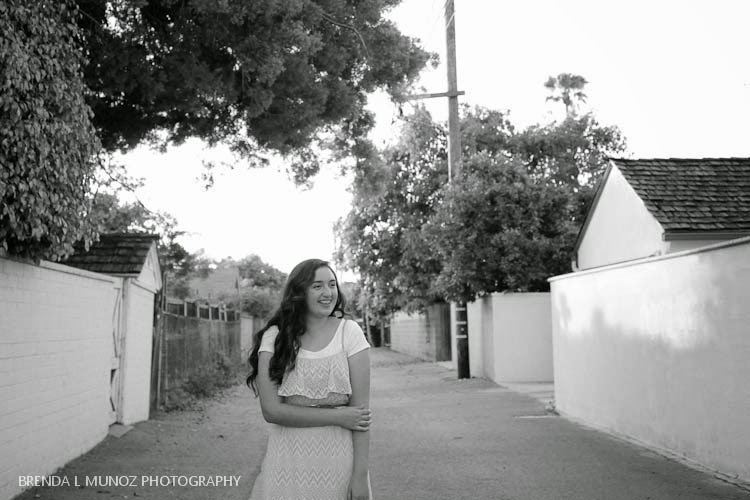 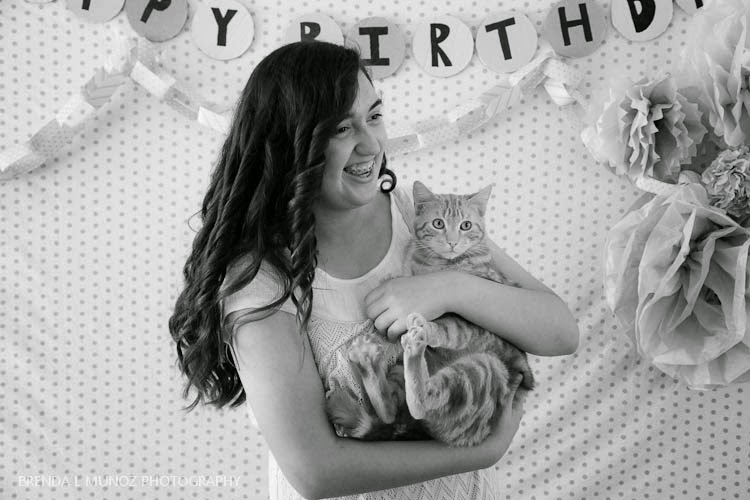 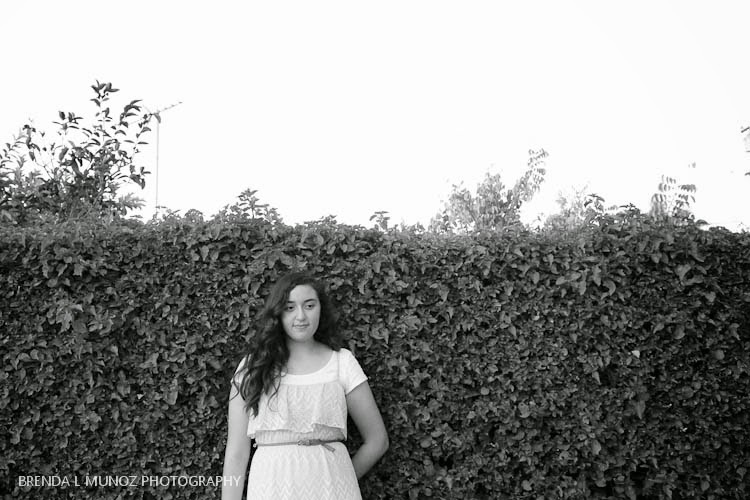 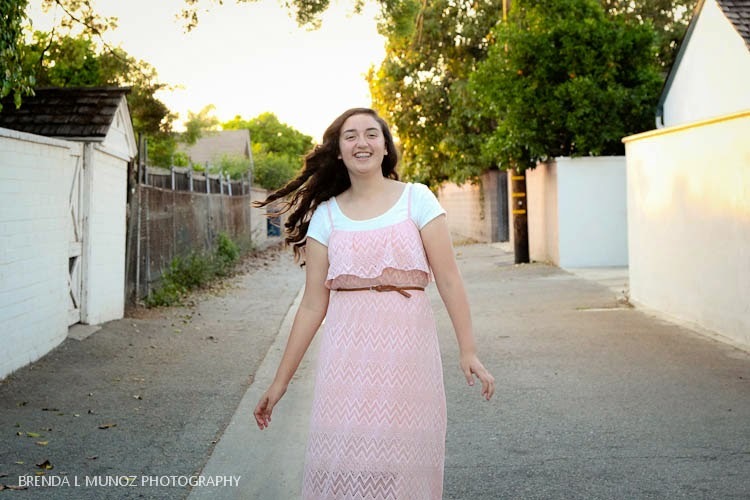 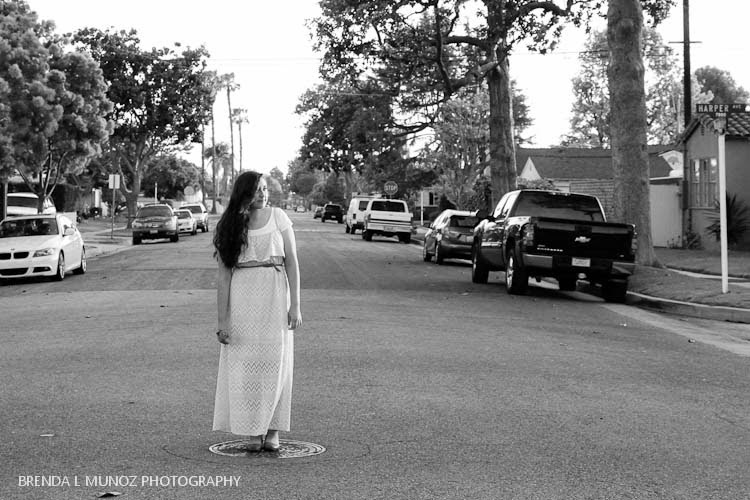 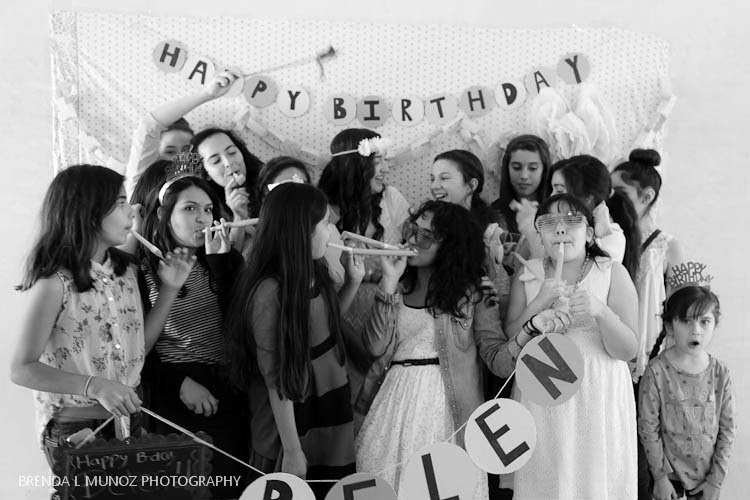 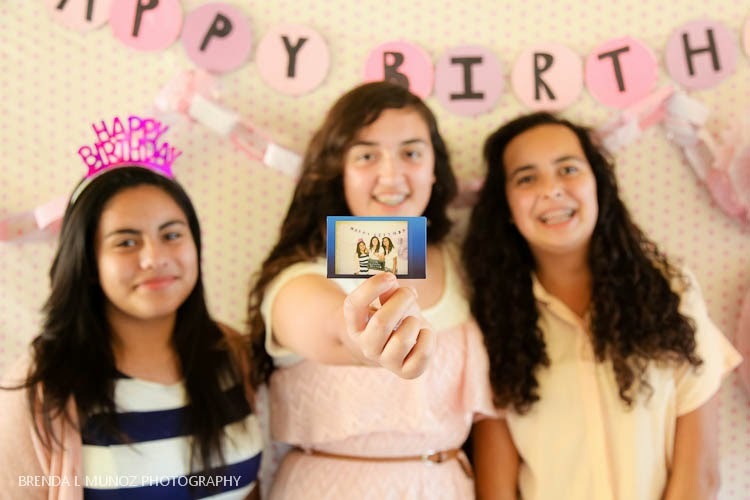 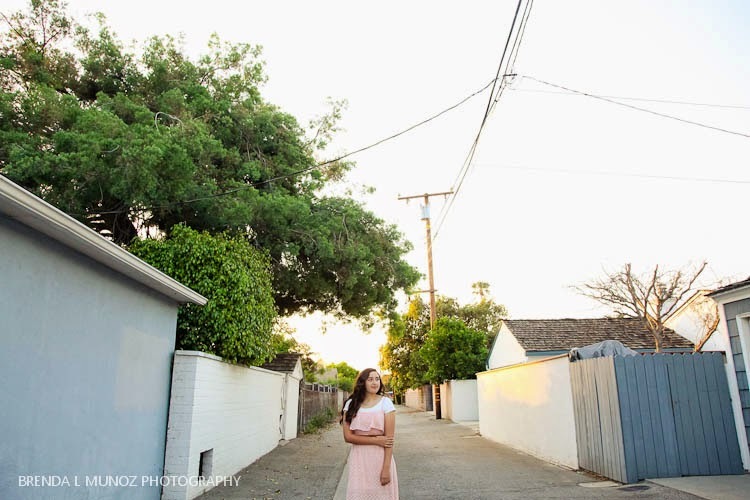 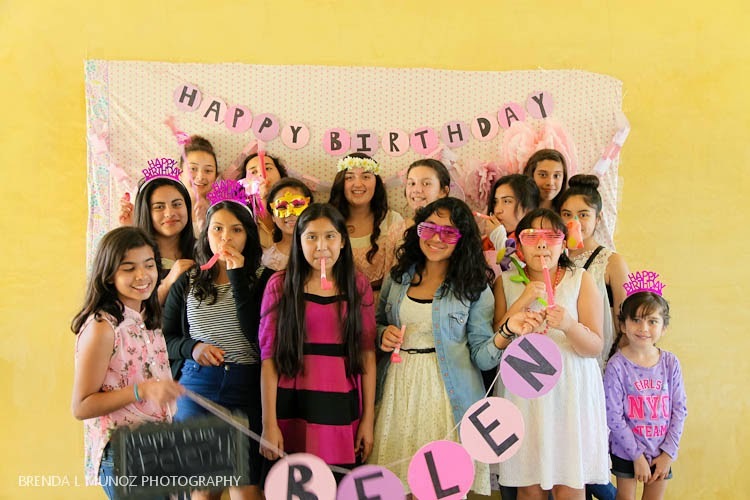 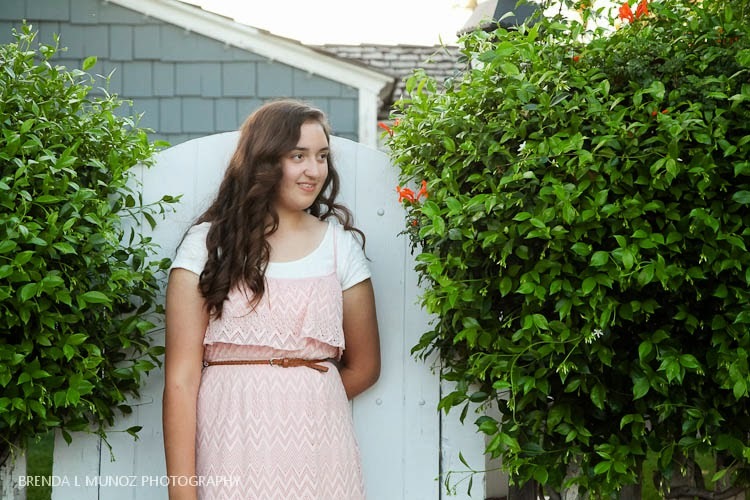 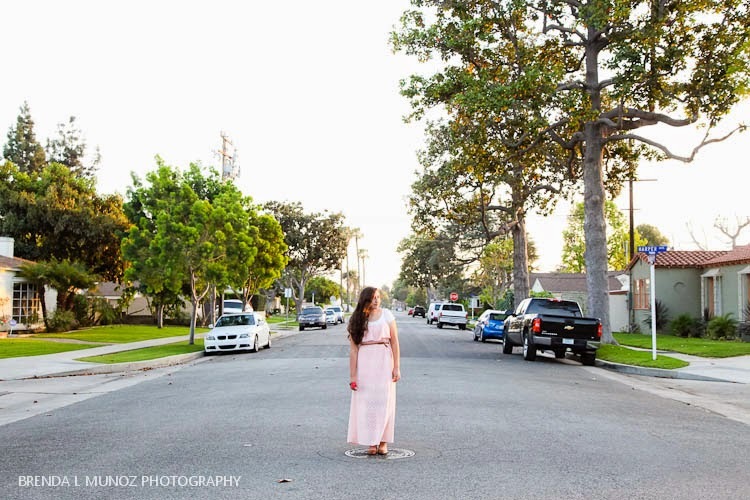 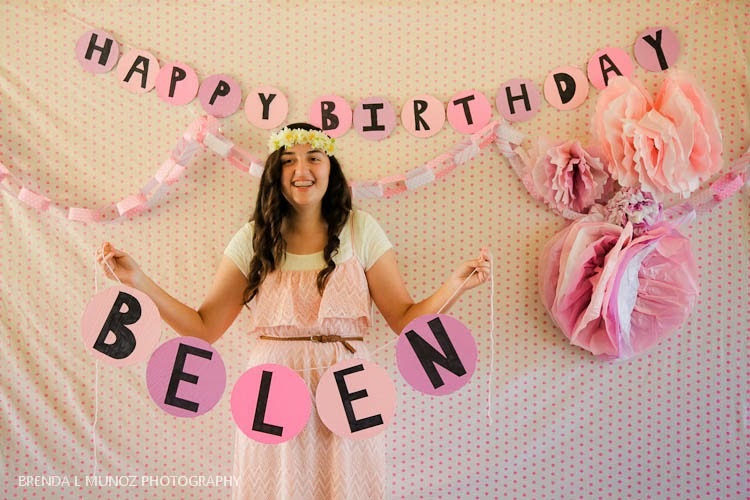 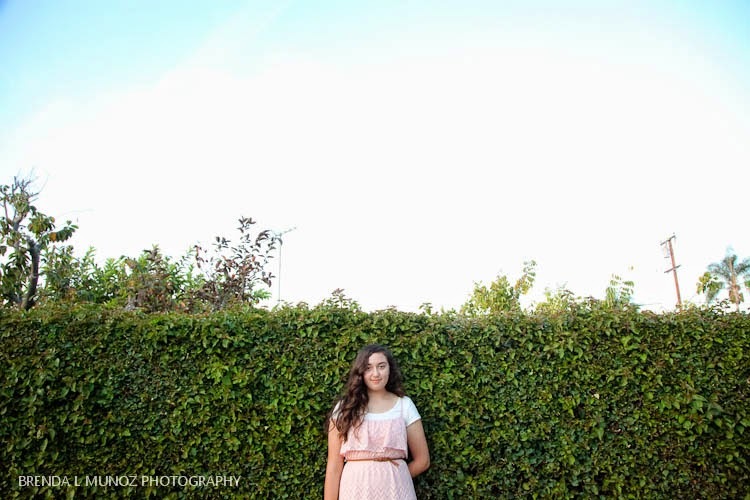 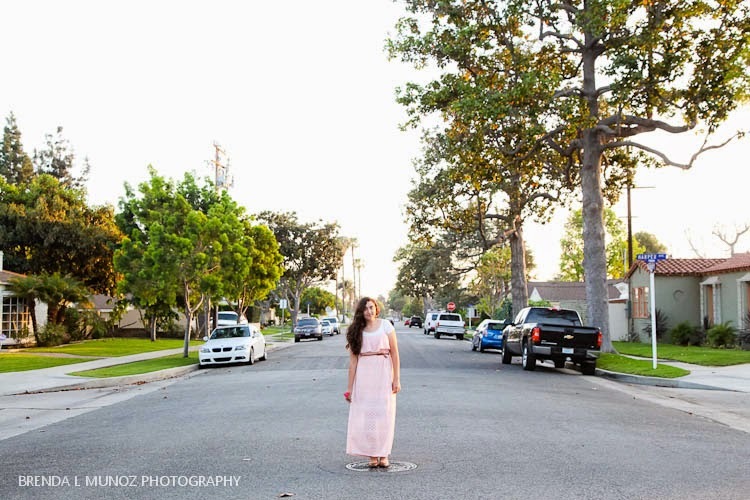 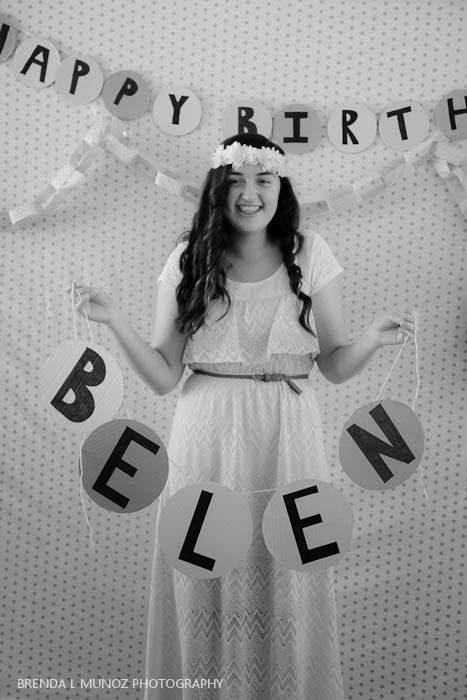 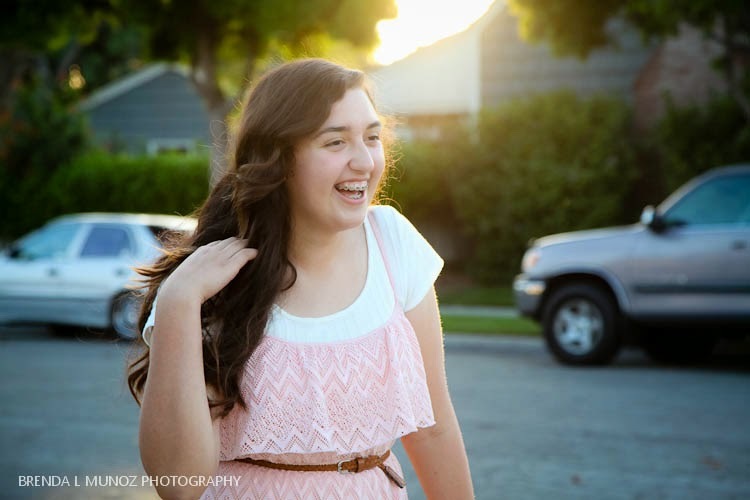 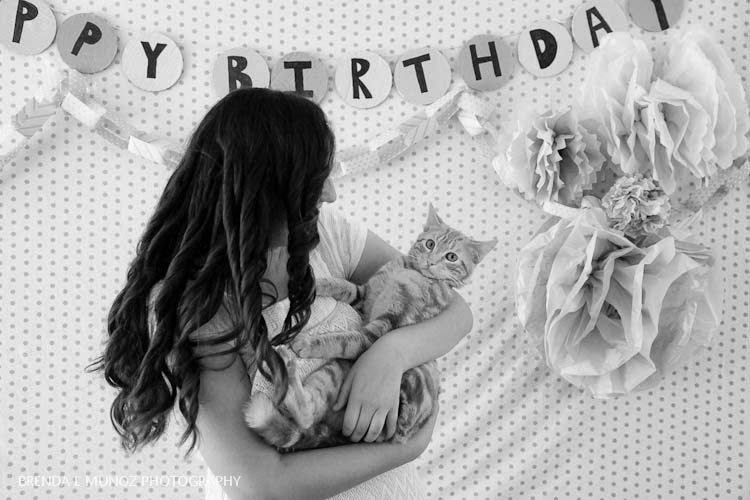 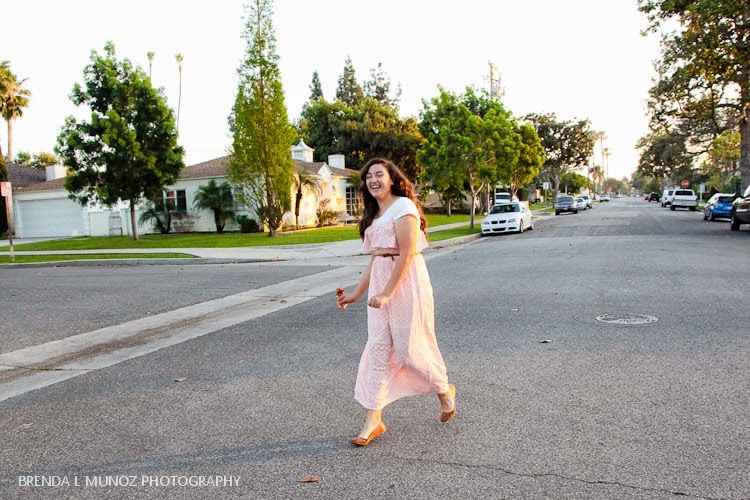 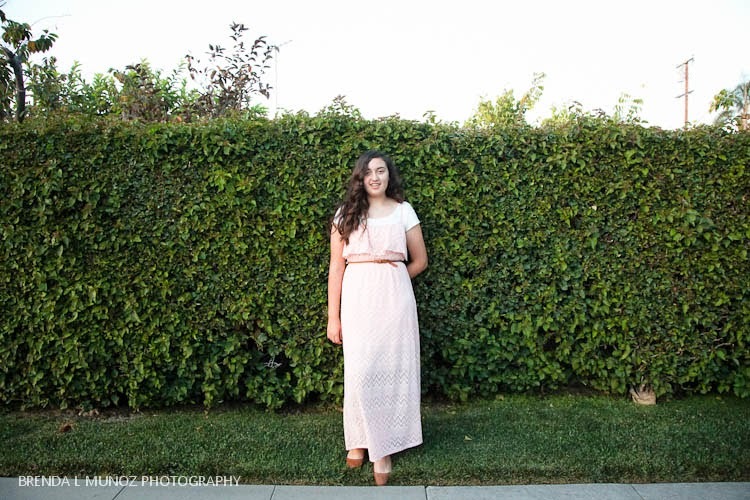 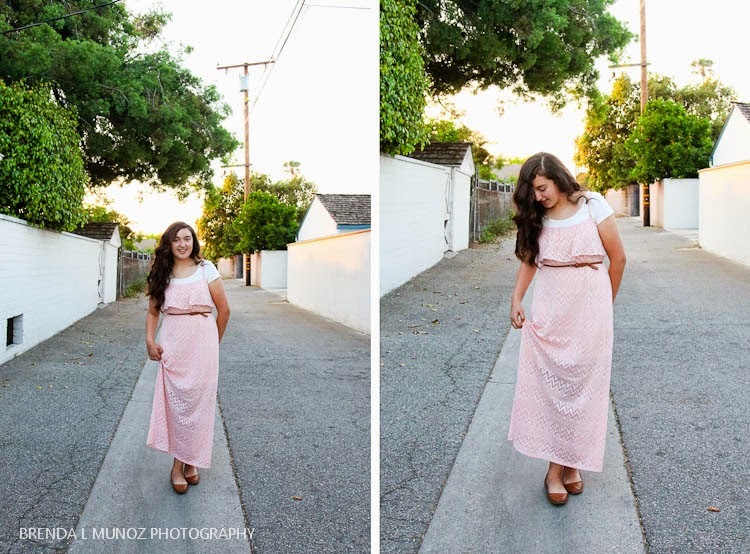 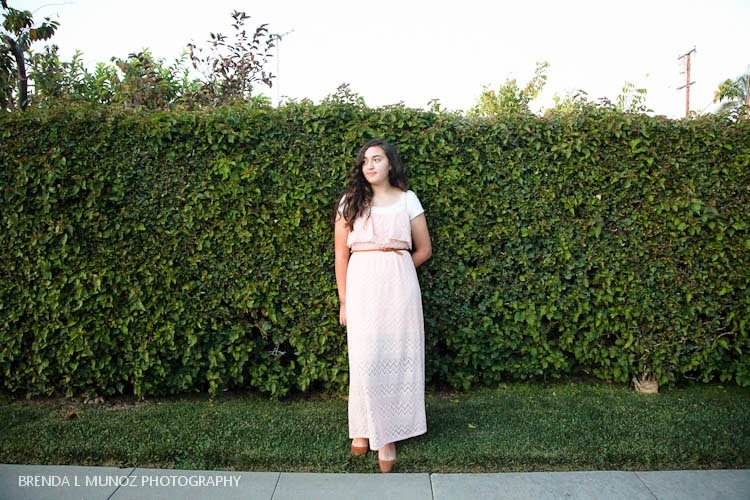 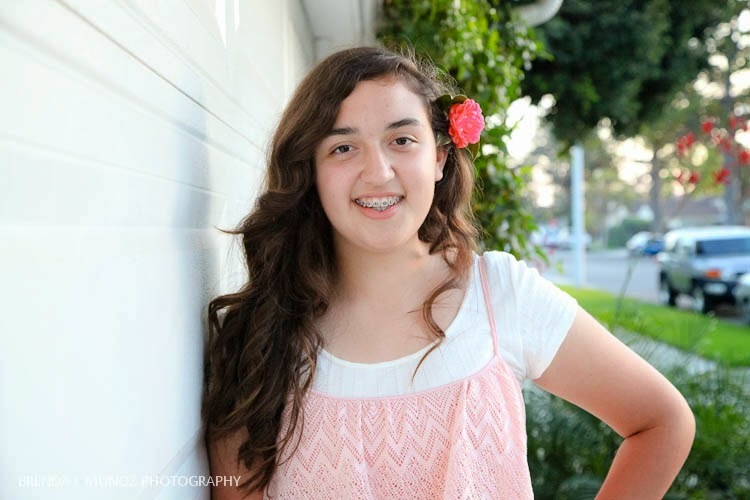 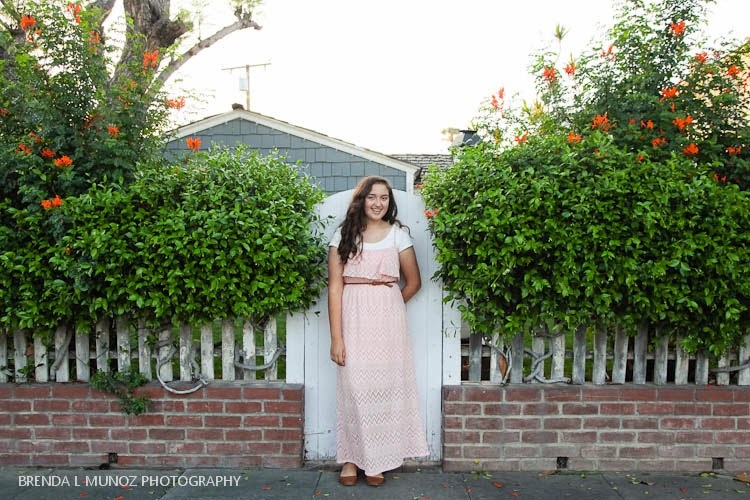 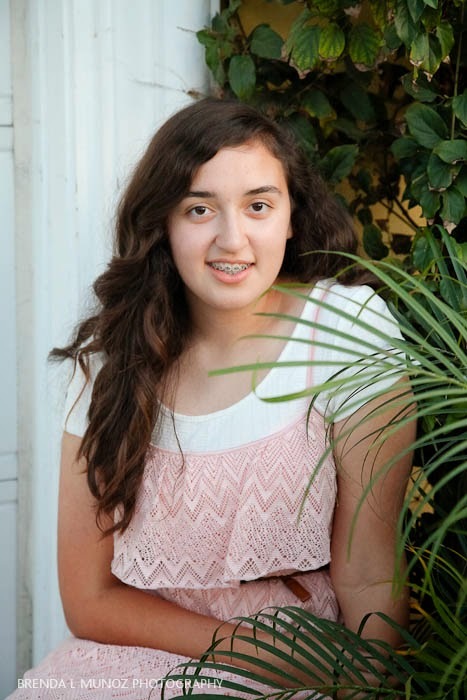 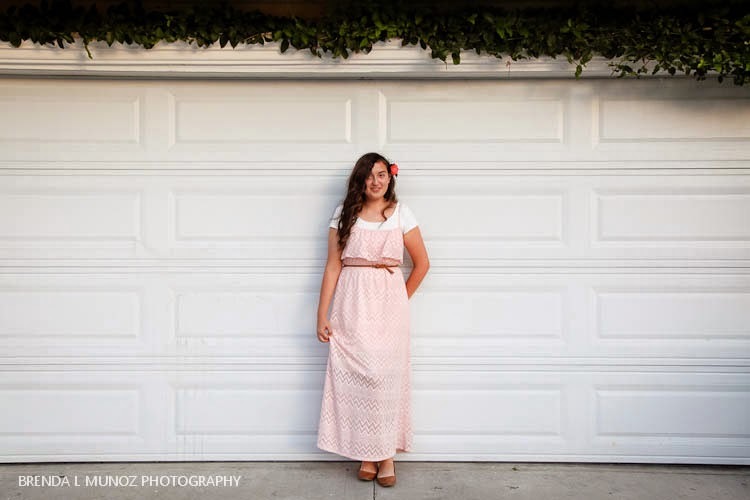 Brenda Munoz Photography: Belen is 14! 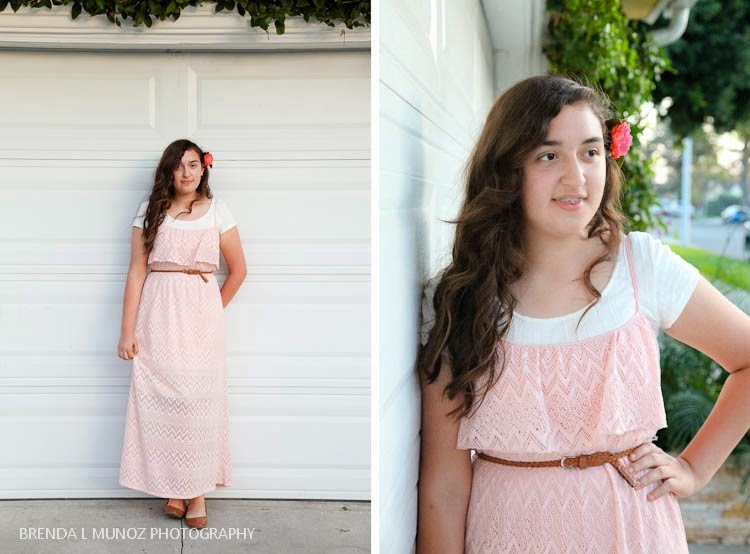 I have a very big family, both on my mom's and dad's sides, and I absolutely love photographing my family! 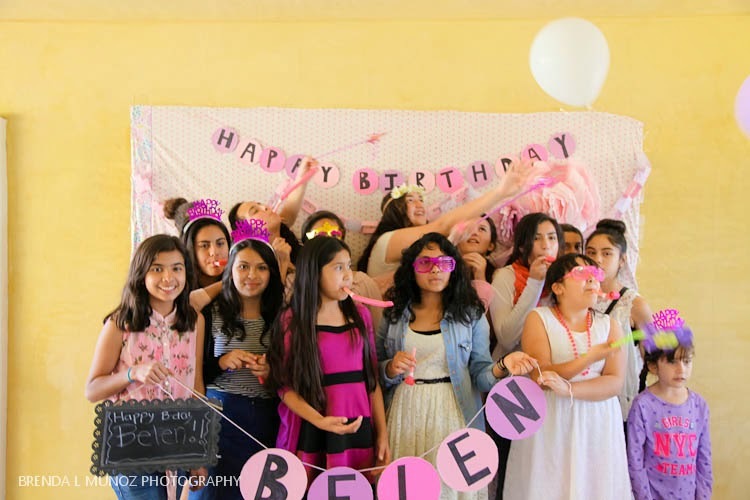 This is Belen, my cousin, and a few weeks ago we celebrated her 14th birthday in a beautiful pink, purple and white celebration. 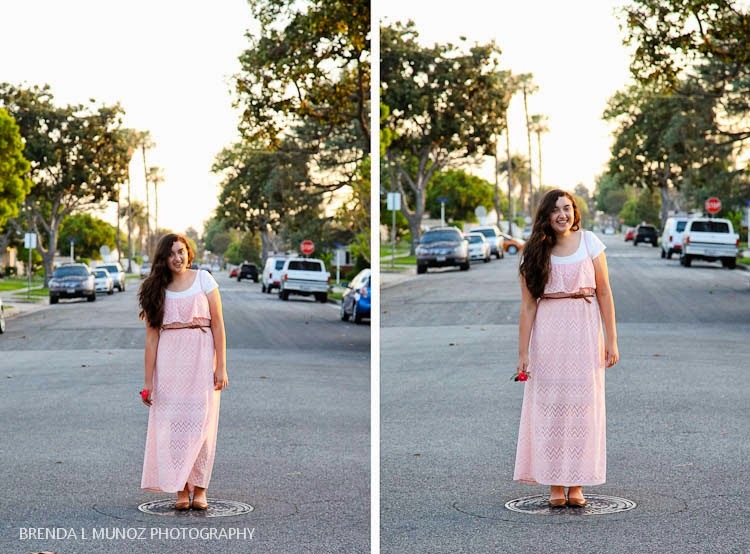 We had such a great time celebrating with family and her friends, and at sunset we snuck out and got some shots. 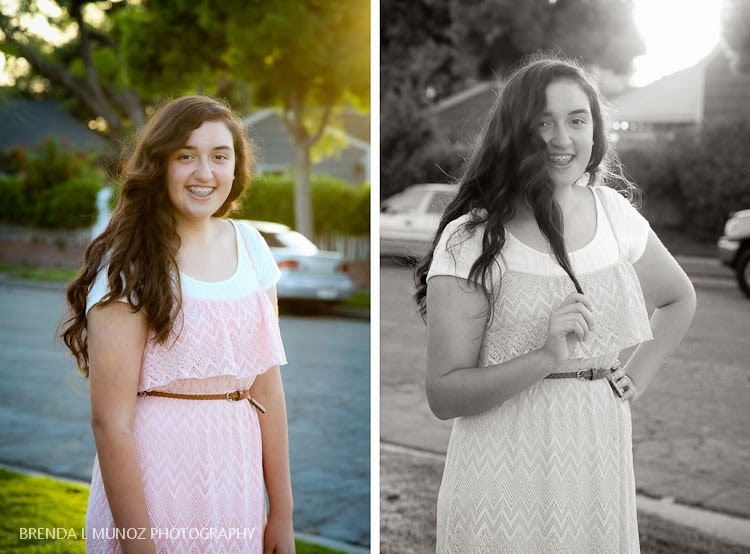 Wowzer's she's adorable! 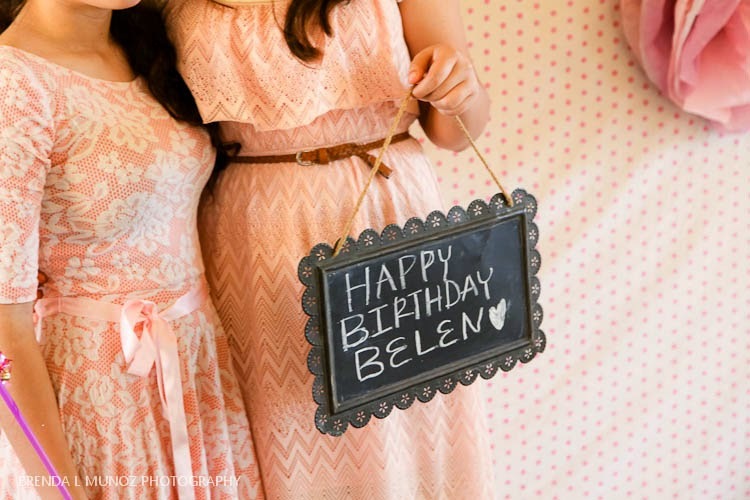 I love you Belen! 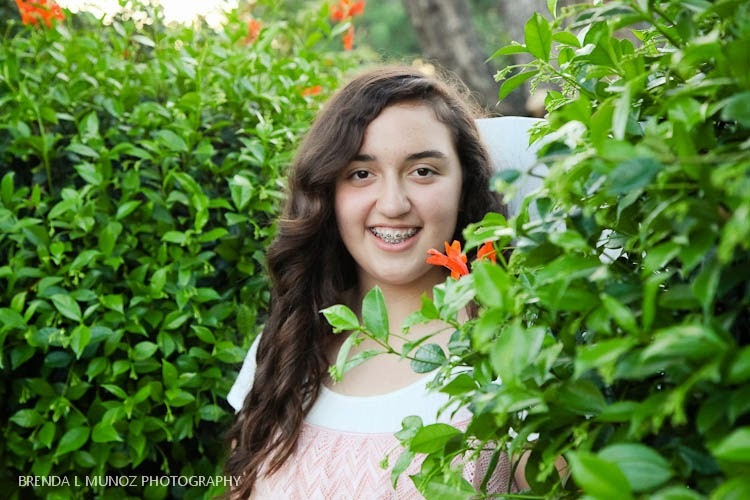 I pray that 14 is an amazing year for you, filled with so much joy and laughter and blessings.